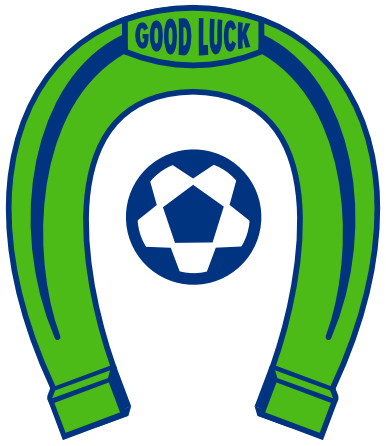 OLYMPIA, Wash. – The Tacoma Stars Reserves will be the first of five opponents for the Oly Town Artesians in their new home at The Pavilion on the campus of The Evergreen State College. 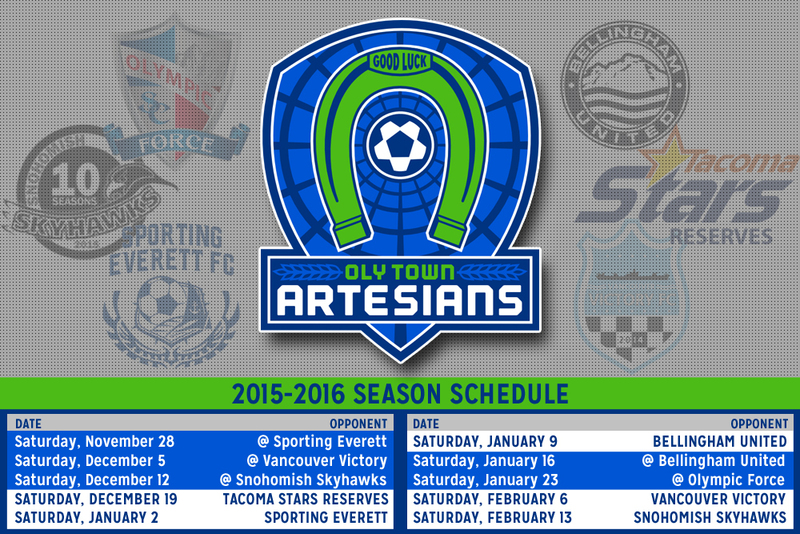 The Western Indoor Soccer League released the 2015-2016 season schedule and the Artesians will play ten league games beginning with a trip to Sporting Everett FC on Saturday, November 28th. They open their home slate against the Stars Reserves on Saturday, December 19th. First kick is scheduled for 6:00 PM in the only meeting between the two teams this season. Following the holiday break, the Artesians return to The Pavilion to take on Sporting Everett on Saturday, January 2nd and continue the home stand on Saturday, January 9th against Bellingham United. 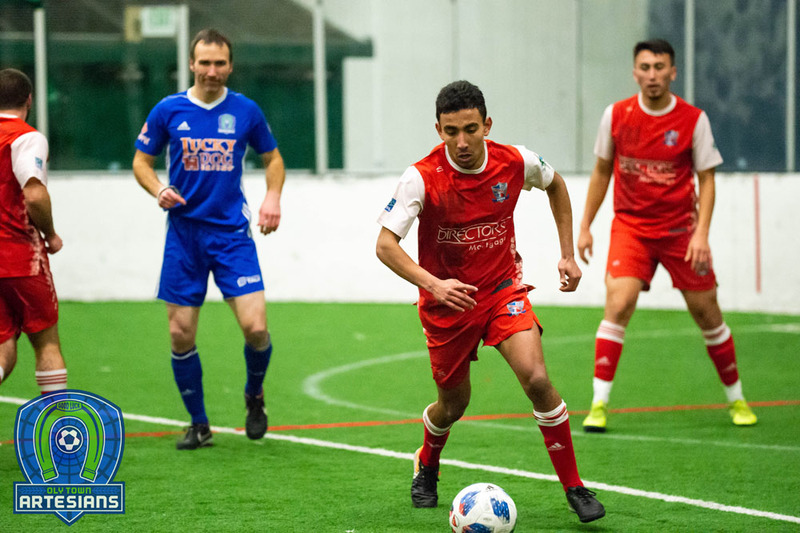 They wrap up the regular season with home games against Vancouver Victory FC on Saturday, February 6th and the Snohomish Skyhawks on Saturday, February 13th. 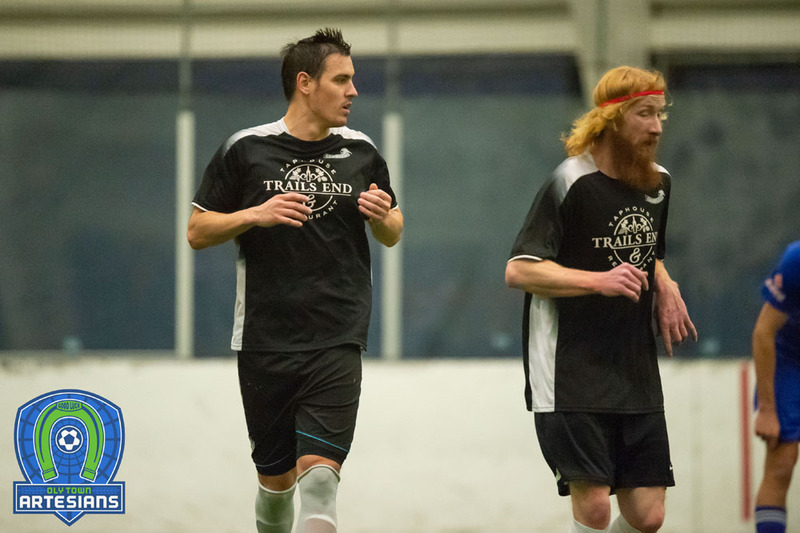 The WISL will feature seven teams in the second season for the semi-professional indoor soccer league. 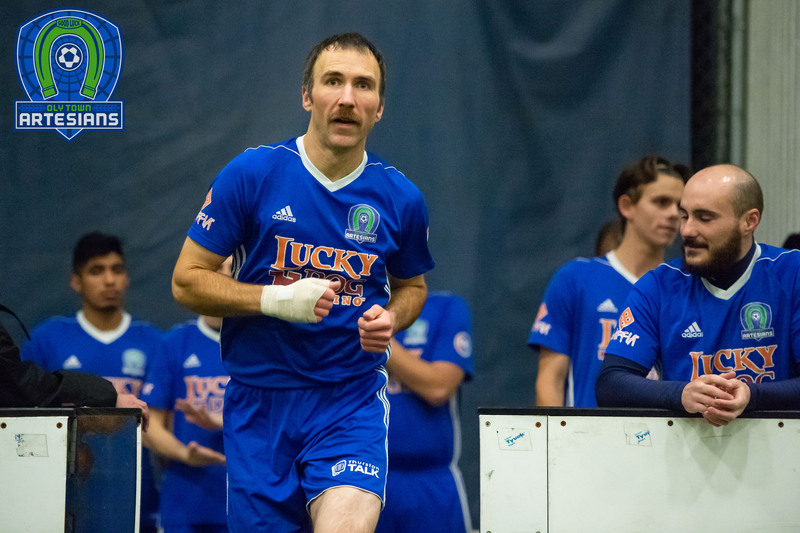 The Vancouver Victory, Olympic Force, Snohomish Skyhawks and Sporting Everett FC are all new to the circuit while the Artesians and Bellingham return in their original form and the professional MASL Tacoma Stars will field a reserve team in the league. Two original WISL members, the Arlington Aviators and Wenatchee Fire, will not field teams this season. Stay up to date with the Artesians by visiting olytownfc.com, follow us on Twitter (@OlyTownFC), or like us on Facebook. Next Article Artesians Season Tickets Available Now!